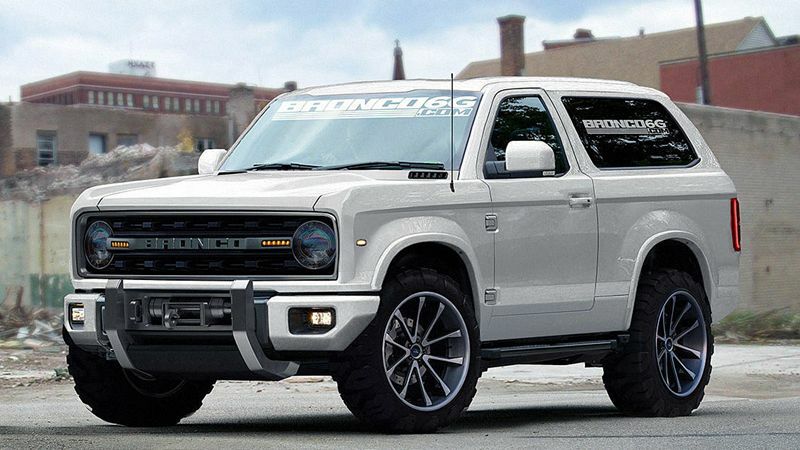 Ford is bringing back the Bronco and the Ranger. 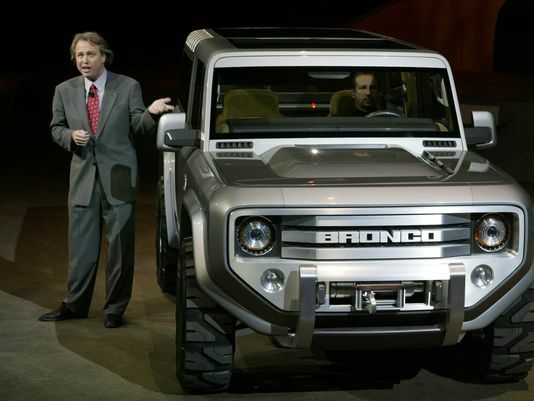 The Bronco is a truck-style 4×4 sport utility vehicle that was discontinued 20 years ago. It’s best known as the vehicle O.J. Simpson drove in an infamous 1994 police chase after he failed to appear for arrest in connection with the slayings of his ex-wife and her friend.The Ranger is a midsize pickup truck. Ford stopped making and selling it in North America in 2011, although it’s still sold in other parts of the world. Their return is motivated by increasing public demand for sport utilities and trucks. Listen to Lucki's Trippy New Song "Live It"
Chris Brown Arrested for Assault with a Deadly Weapon Chris Brown has been arrested.